Today Qobuz launches a brand-new offer in the streaming world: Studio. Thanks to Studio, lossless Hi-Res streaming (FLAC 24-bit from 44.1 kHz to 192 kHz) is now available from 24.99€ a month, unlimited, with no commitment. For new members, a 1 month free-trial period will be offered. 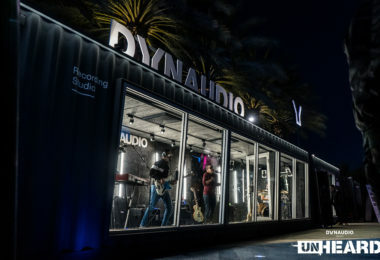 This will allow you to test the Studio offer, without limits, on any device. To subscribe, click here. 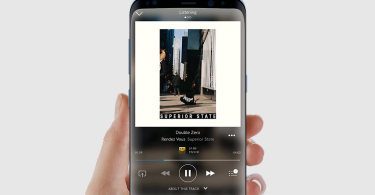 Qobuz, which has the highest audio streaming quality on the market, already offered a Hi-Res streaming service, but this was only available on a year-long subscription: Sublime+. This offer will continue to exist alongside Studio, but at a reduced price. Sublime+, Qobuz’s annual Hi-Res streaming and download offer, which offers a discount on downloads, will also so its price lowered from 349.99 to 299.99 euros. Recent subscribers to the Sublime+ offer and those who have recently renewed their subscription can also take advantage of this discount. We will contact these people in order to offer renewals with personalised discounts. 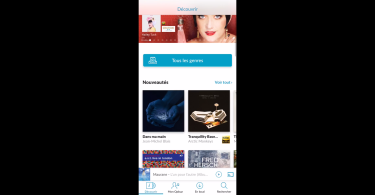 Created in France in 2007, Qobuz is a music streaming and download service dedicated to all music lovers. 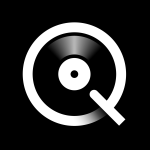 Specifically, Qobuz offers streaming and download subscriptions at CD and Hi-Res Audio quality, a great variety of genres and exclusive editorial content. 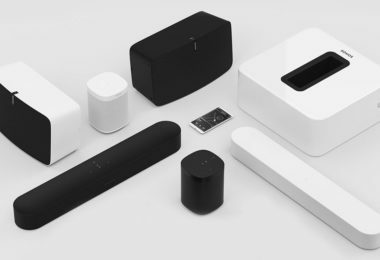 Qobuz is partnered with some of the biggest Hi-Fi brands such as Sony, Chromecast, DTS Play-Fi, Sonos, Yamaha and Devialet. Currently available in 11 European countries, Qobuz will be launching in the United States at the end of 2018. For more information visit www.qobuz.com.